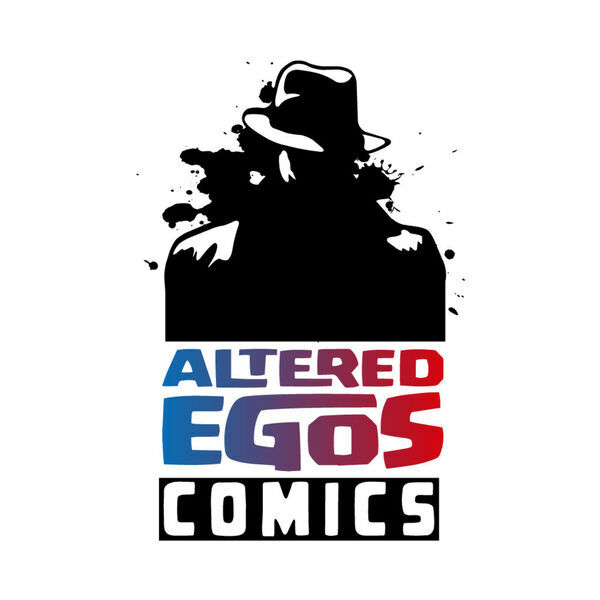 This episode is a solo episode of the Altered Egos Comics Podcast where Jonathan brings you news of new books for New Comic Book Day 03/30/2016 and peek to the new books scheduled for 04/06/2016. This week's Ramble On is largely our regular feature of reviewing the latest PREVIEWS Catalog. Jonathan takes a look at the catalog, even giving some insight into DC products that weren't listed yet, but could be found for those who seek them.